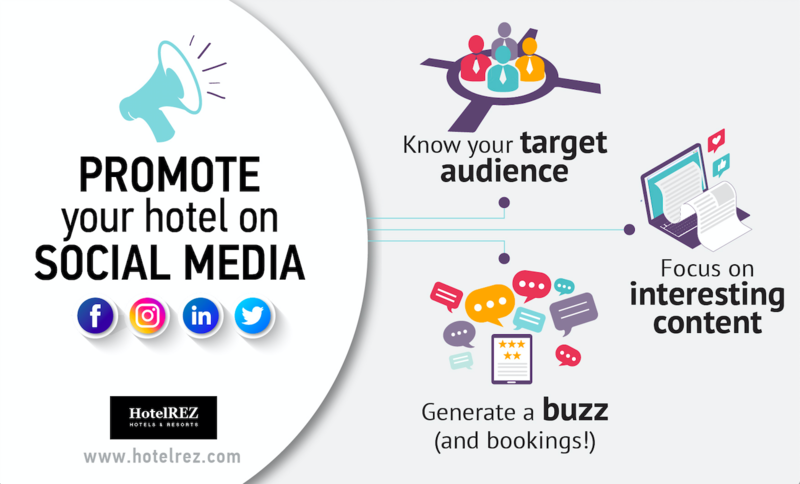 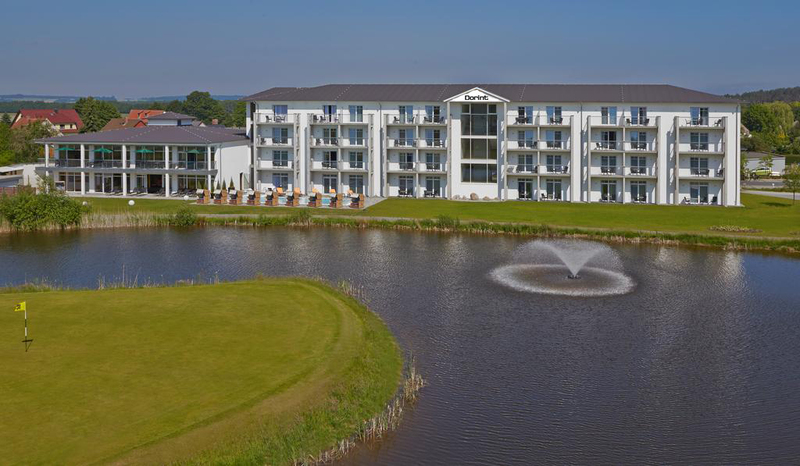 HotelREZ member Llandudno Bay Hotel celebrated a significant achievement this week. 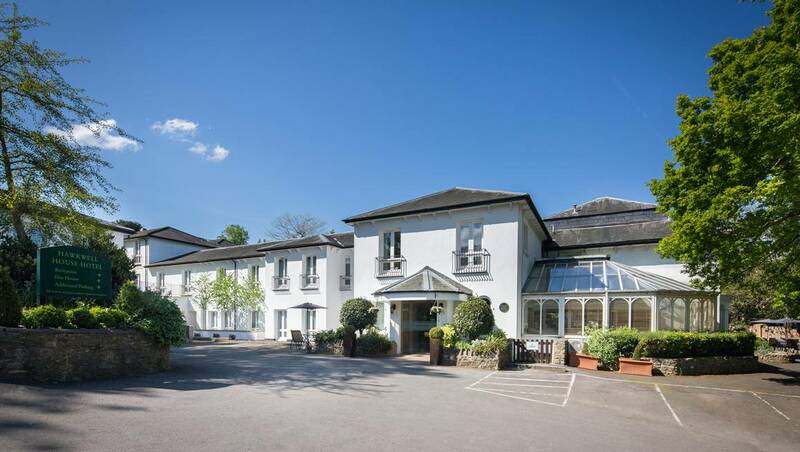 Visit Wales, the country’s national tourism body, rewarded the hotel’s consistent excellence with a coveted Gold Award. 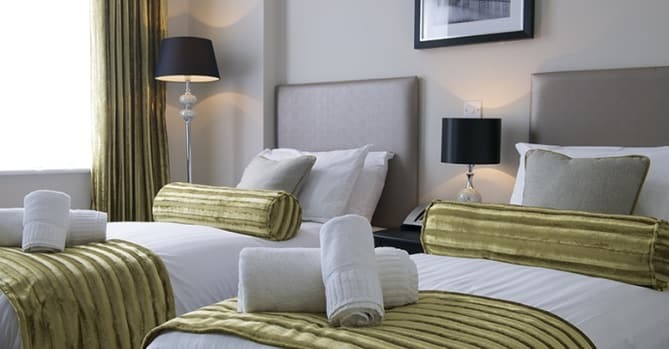 The Gold Award recognises outstanding quality, comfort and hospitality in Welsh hotels. 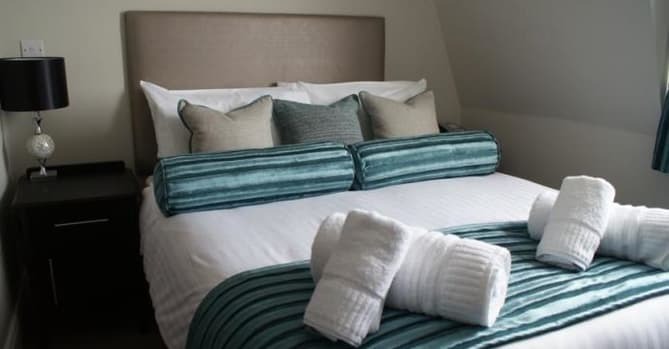 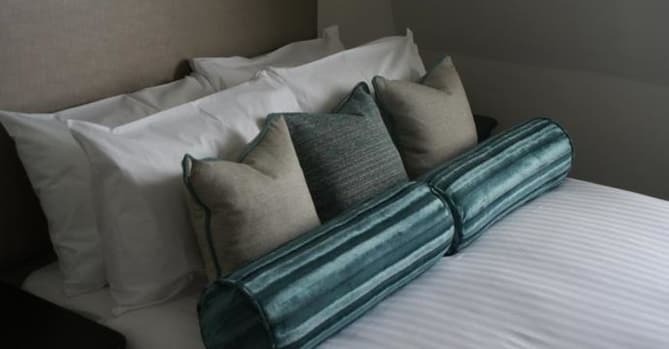 Visit Wales has judged the Llandudno Bay Hotel, with its chic, contemporary-styled guest rooms and elegant Forster Restaurant, to meet these high standards. 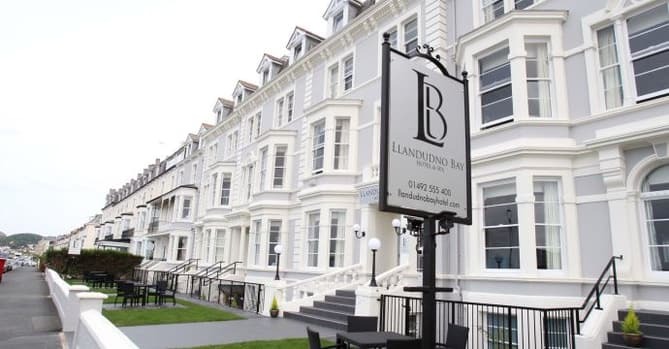 To celebrate this achievement, the Llandudno Bay Hotel has launched a competition on its Facebook page. 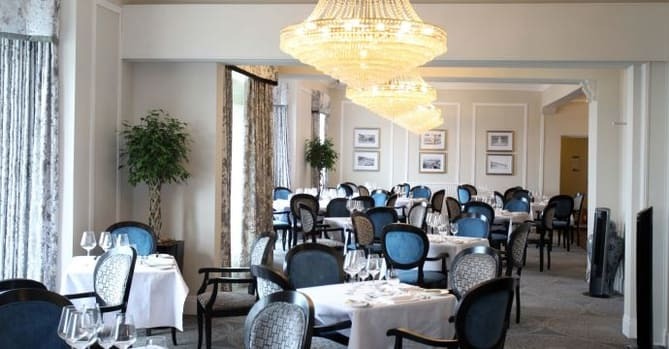 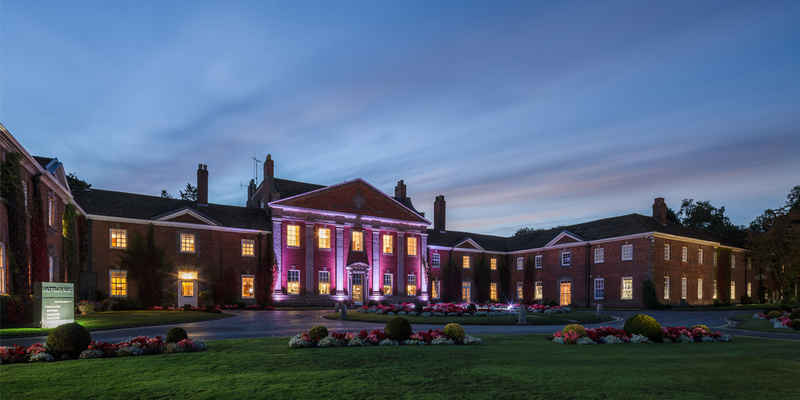 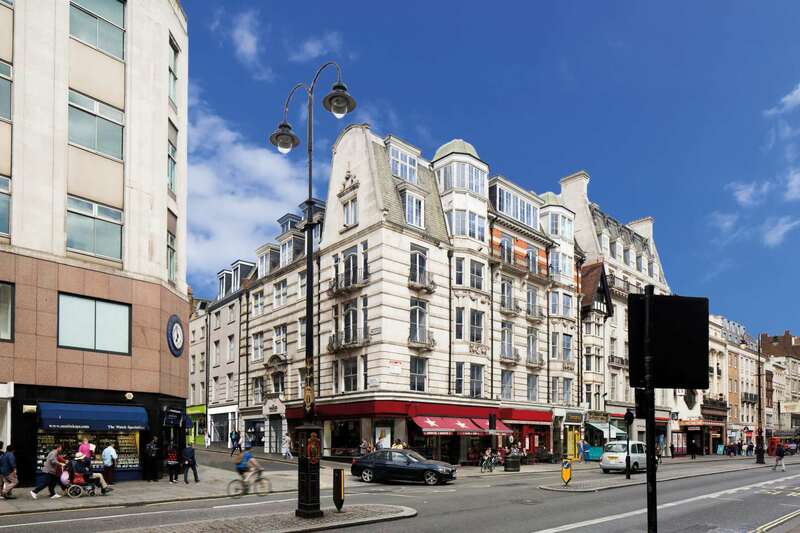 Winners will receive one of two overnight escapes to the hotel, including an evening meal at the Forster Restaurant.